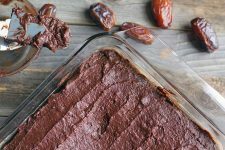 When you’re craving a delicious homemade dessert, it can be difficult to find the right recipe when you’re on a restricted diet. Nothing says “simplicity” like reducing your diet to nothing but fruit, vegetables, meat, and dairy for a week – which is exactly what we did recently, when we temporarily cut out grains and sugar from our daily meals (even the good kinds). In the beginning, I felt hungry. But by the end, I felt fantastic. 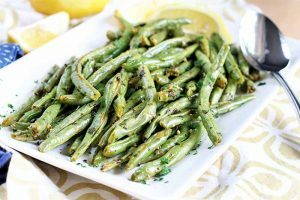 Today, whenever I eat something sweet, I start craving a vegetable. I’m not even kidding. I see this as a very good thing. Last Saturday, in the midst of this dietary experiment, we were planning a movie and dinner date with a few good friends, and wanted to bring something with us to snack on. If you’re also the type to sneak healthy treats into the movie theater, I’m sure you’ve been in our shoes: you want something that’s easy to transport in your bag, easy to share, non-sticky, and totally appropriate to enjoy with the jug of water that you’ve also got shoved in your purse. For us, this usually means cookies. The only problem last week was that this meant we needed a cookie made without flour – or at least with only a little flour. Come on, we were allowed to cheat a little! 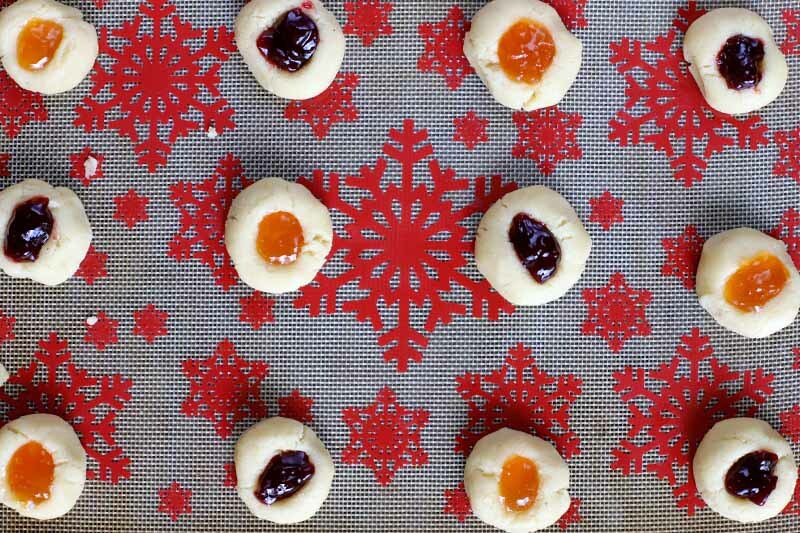 I was reminded of some adorable little thumbprint cookies I’d seen online, and saved on Pinterest last month. Reminiscent of kolachkes but made with ground almonds (aka almond meal or flour) rather than wheat flour, these little desserts look like baby danishes and smell like bakery doughnuts, featuring dollops of fruit preserves right in the center. 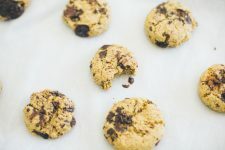 We made a batch on Friday and they were almost gone by the next day, so we made a second batch on Saturday, that time subbing whole-grain spelt flour for a portion of the ground almonds when we ran out. 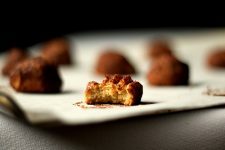 Both times, these little cookies were just what we were after: small, sweet, and best of all, so simple. 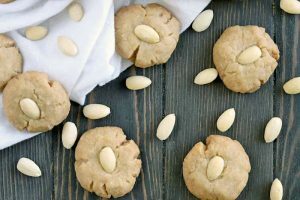 They’re made with simple ingredients, with an uncomplicated baking process, and once they’re out of the oven, you’ll find blissful enjoyment – whether you’re at the movie theater, enjoying a cup of coffee at your desk, or grabbing a few off the kitchen counter as you pass by, on your way to do other things. 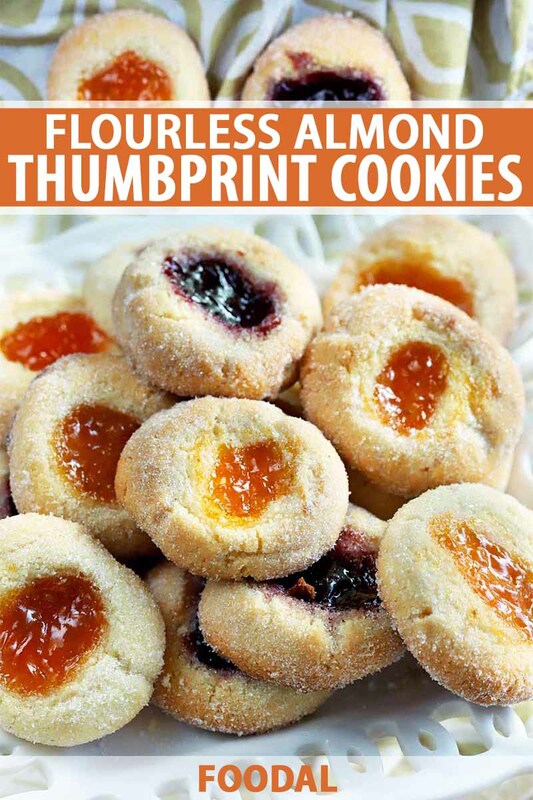 When you want to kick back with a cup of tea and the ideal treat, it’s time to break out the best flourless almond thumbprint cookies. 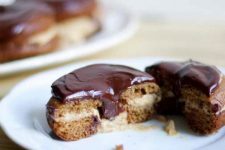 Get the recipe now. Preheat the oven to 400°F and cover two cookie sheets with parchment paper or silicone mats. 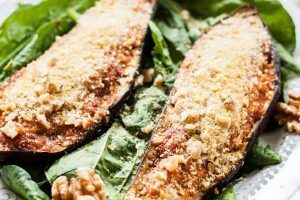 Add the almond meal, butter, ¾ cup sugar, egg, vanilla and almond extracts, and salt to a food processor and process until well combined, scraping down the sides as needed. 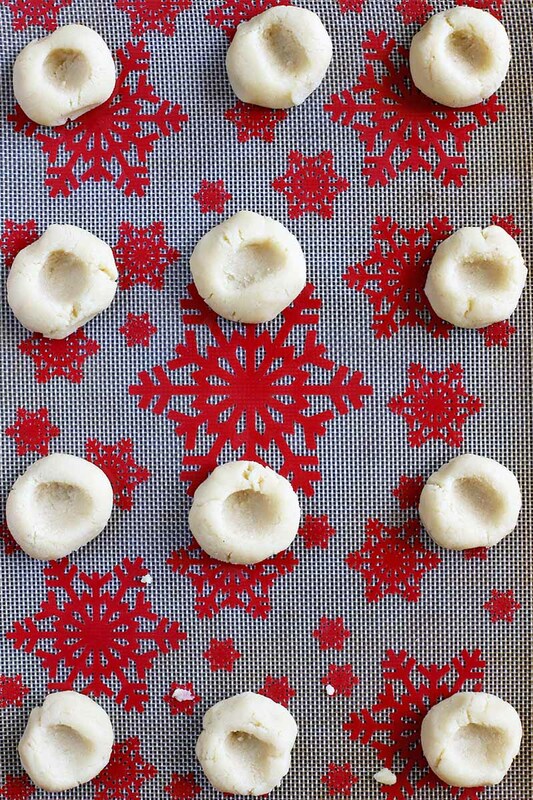 Gently roll dough into walnut-sized balls and place on the cookie sheets at least two inches apart. 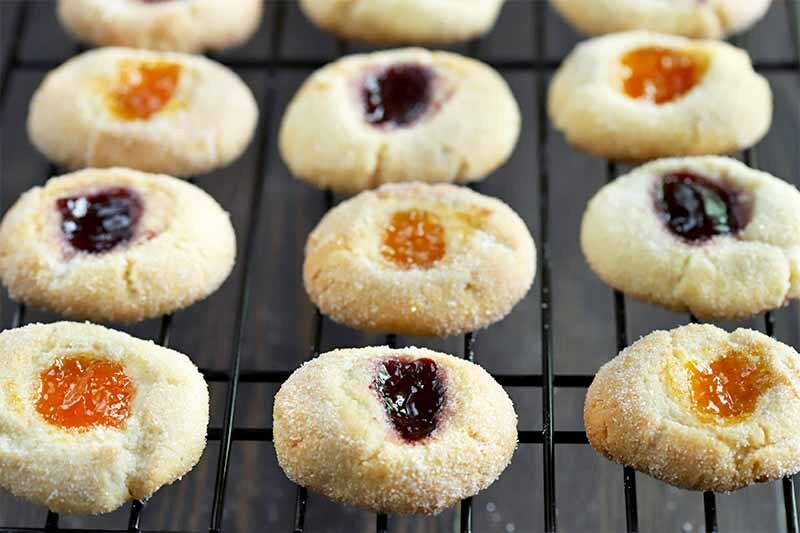 Make a “thumbprint” in the middle of each cookie and fill with about 1/2-1 teaspoon of jam. Do not overfill! Bake in the top half of the oven for 10-12 minutes, or until the edges are starting to brown. Place remaining granulated sugar on a small plate or saucer. 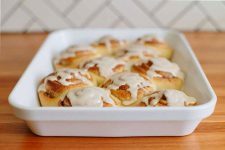 Remove trays from the oven and let cool slightly. After about 5 minutes, roll each cookie in the granulated sugar. Transfer to a cooling rack. Cool completely before serving. 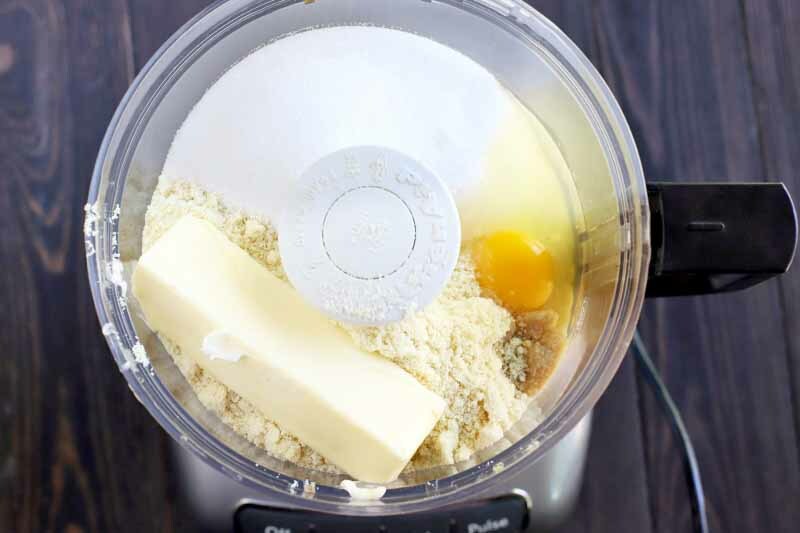 Soften butter by setting it out at room temperature for 30-60 minutes, until it is soft enough to spread. If you want to do this more quickly, microwave it at 30% power for 15 seconds. Preheat the oven to 400°F and cover two cookie sheets with parchment paper or silicone mats. Position racks in the top half of your oven. 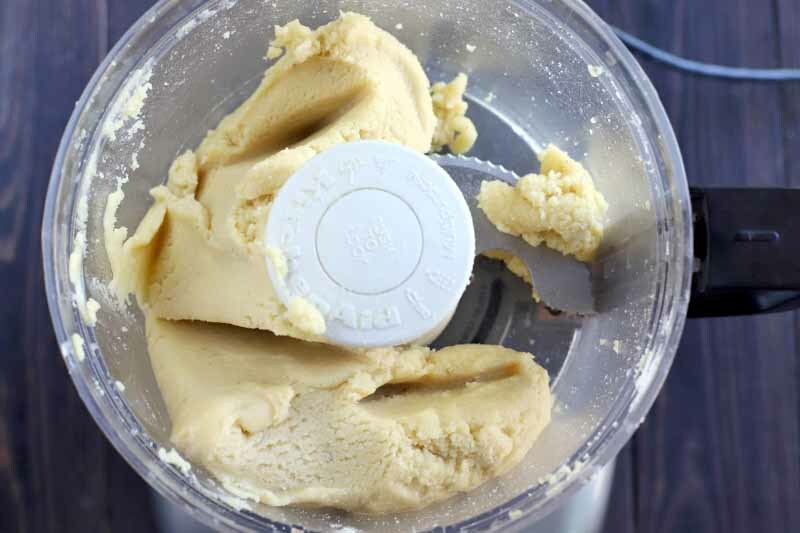 To make the dough, add almond meal, butter, 3/4 cup granulated sugar, egg, vanilla extract, almond extract, and salt to the bowl of a food processor. Process until the dough comes together completely and the butter is completely incorporated. 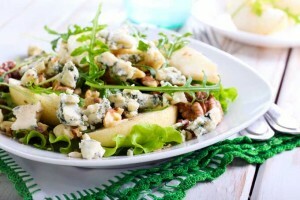 Make sure that you scrape down the sides as necessary to fully incorporate all of the ingredients. Using your hands, roll the dough into walnut-sized balls. Place them on the prepared cookie sheets, at least 2 inches apart. 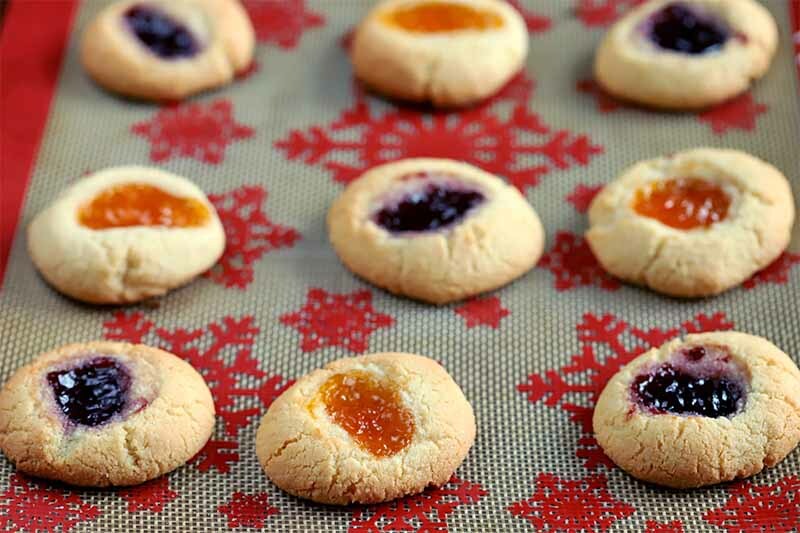 Make a “thumbprint” well in the middle of each cookie, using your thumb or first finger. You could also use the back end of a wooden spoon, or the top of a clean, old-fashioned wooden clothespin (not the clip kind). Fill each with 1/2-1 teaspoon of jam. I like to use two different types of jam for variety! 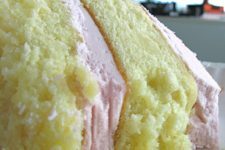 Apricot and raspberry are pictured here. You will need 1/4 cup of each type if you are using two flavors. Bake cookies for 10-12 minutes. The edges should start to turn golden brown. 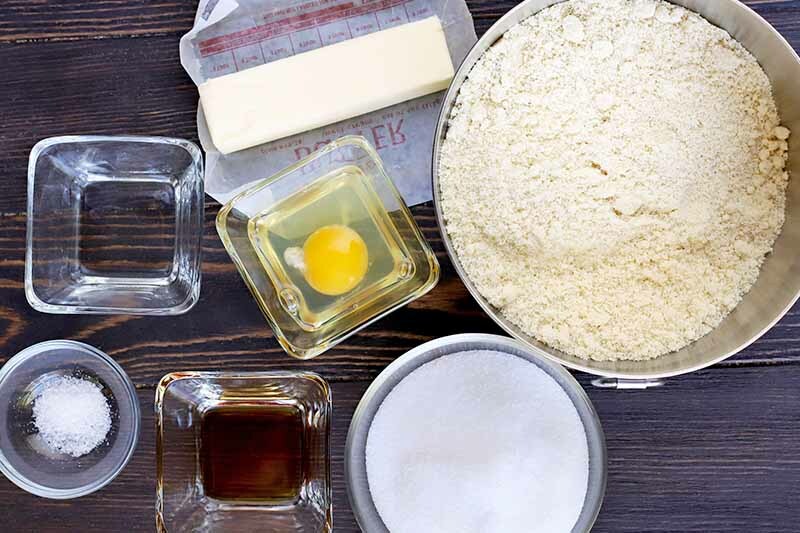 While the cookies are baking, add ½ cup granulated sugar to a small plate. Once the cookies are done, remove them from the oven let them cool on the pans for 5 minutes. 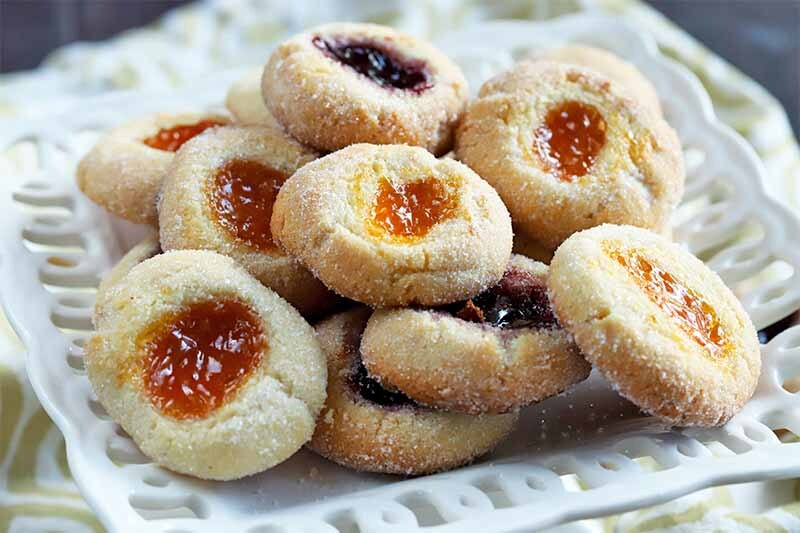 Roll the sides of the cookies in the granulated sugar, making sure to avoid getting sugar on the jam portion of the cookie. Place on cooling racks. Cool completely before serving. Are These Good Cookies to Ship? 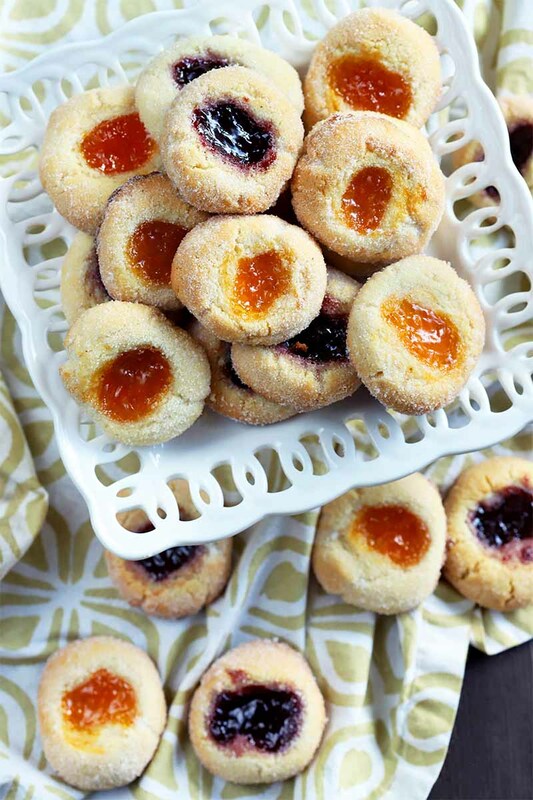 These jewel-toned jam-filled treats are perfect to bring to any holiday event to share with loved ones. When it comes to delightful baked treats, I am constantly asked if they will stand up to shipping. 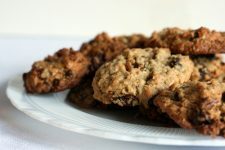 With the holidays coming up and the season of cookie exchanges almost upon us, the time to start collecting the cookie recipes you want to make is now. I personally love these cookies for sharing with friends and family. When it comes to shipping, these can be a little bit tricky because they are filled with jam. They will stand up to shipping if you pack them carefully, but I would recommend doing a two-day ship so they get there quickly. Who will you gift these to? Tell us in the comments below. 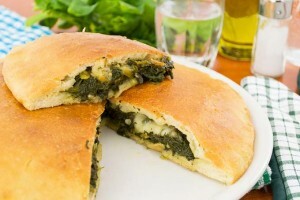 And once you try them, be sure to come back and rate the recipe! 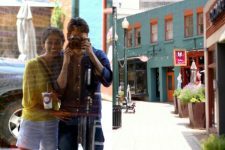 Photos by Meghan Yager, © Ask the Experts, LLC. ALL RIGHTS RESERVED. See our TOS for more details. Originally published August 3, 2011. Last updated: November 15, 2018 at 18:38 pm. With additional writing and editing by Meghan Yager and Allison Sidhu. Vicki, It’s so easy! Create an account, download the “Pin it” button to your web browser and surf away. When you see something you want to pin, click the button. 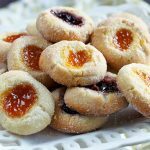 Thumbprint cookies are one of my favorites. I love grounding the almonds into flour. I had to do it for a cake and loved the more intense almond flour. I frequently cut out sugar and all grains and you’re right, it does make you crave vegetables. These cookies are a the perfect movie snack. (I sneak in my bottle of water too). Hope to see you soon. What is the ingredient on top in the first picture of this post? The darker brown stuff…kind of little round balls. 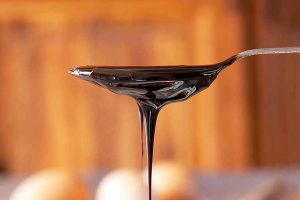 Is it some kind of sweetener? Andrea, Great! And by aloha, do you mean you’re in Hawaii? Heading there in October and so excited! Angela, Thanks! 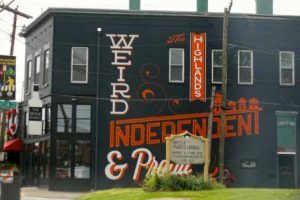 Looking forward to our next meet-up, too! Jann, Great question! That is Sucanat, one of the sweeteners I have on hand. 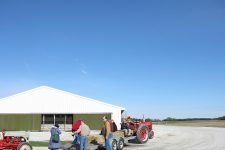 You can read more about it here: http://foodloveswriting.com/pantry-list/. It’s usually available at Whole Foods and natural foods stores. Thanks for the info on Sucanat. My mother passed away, and I found a jar of it in her home. It tasted sweet, but I wasn’t sure what it was! Thanks for solving the mystery. 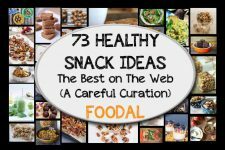 mm… yum… i saw a fabulous snack over at weelicious for roasted chickpeas!~~! 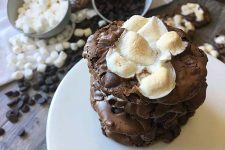 which looks another fun snack for my little ones!~its nice to see snacks and desserts actually be nutricious!~~!no trader joes down here… booo…. Wow–zero-sugar and zero-grains. I’m so impressed! These cookies are really beautiful and make me want to try this out. Isn’t that awesome, Jen? I should clarify that there is no *refined* sugar, although there is 3/4 cup of Sucanat–a more whole version of sugar, but a sugar nonetheless. A whole week…..I really, really could use this right about now, Shannalee. Thanks for the inspiration. I’ve heard people talking about how much ligher and more energetic they felt. Probably so much easier to have a partner in crime to do it with, huh? Megan, So true. A partner definitely helps! I’ve been experimenting with eating raw/clean (already lost 5 pounds! ), and these look amazing! Thanks for sharing. hello! i’m so excited to try this and i just bought the almond meal at trader joe’s. i’m wondering though….did you still use 2 1/2 cups of the almond meal in the recipe?? i’m not sure if 2 1/2 cups of regular almonds ground up would equal that still??? Hi Sara! 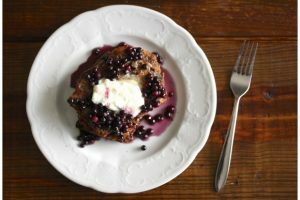 If you scroll to the bottom of the post, you’ll see a link to Nourishing Traditions, where the full recipe is listed. Enjoy! What are the ingredients??? What are the steps? There is no relevant information in this!!!! 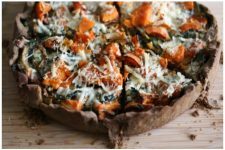 Hi Ken, If you read carefully, there’s a link to the full recipe and info over at The Nourishing Gourmet. Hope that helps you get your relevant information!